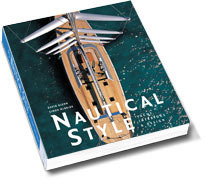 A visual celebration of luxury yachting, Nautical Style captures both the glamour of the past and the tantalising reality of contemporary living onboard some of the world's most extraordinary craft, whether for pure pleasure or for the thrill of the race. This elegant photographic exploration of high life on the high seas sets the scene with historical images of celebrated yachts, and their equally celebrated owners, then unfolds with a private viewing of some of the finest yachts sailing today. 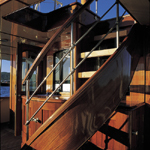 From rare classic schooners built in the early decades of the twentieth-century, through contemporary sloops, cruisers and superyachts designed along classic lines. 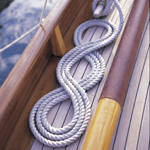 Nautical Style vividly conveys the allure and addictive pleasures of yachting life.